Andrea began her publishing career in the editorial department of Dell Books where her childhood addiction to commercial fiction was nourished and expanded. After nearly five years on the editorial side of the table, she joined JRA intending to gain a different perspective and has called it home ever since. She has a strong affinity for female voices and primarily represents writers of general fiction, women's fiction, and suspense, many of them from their debut novels. Please note that Andrea is no longer accepting unsolicited queries. Meg Ruley joined JRA in 1981. She is a business partner to and advocate for established bestselling authors as well as emerging writers. Her focus is commercial fiction, writers with distinctive voices in suspense, thrillers, mysteries, crime fiction, historical novels and historical suspense, romance, and women’s fiction. Meg grew up on Nantucket Island, graduated from Wheaton College, and attended the Denver Publishing Institute. Please note that Meg is currently closed to queries. Annelise Robey has been with JRA since 1995. She is proud to represent bestselling authors in women’s fiction, romance, historical fiction, YA, fantasy, mystery, and suspense, and is always looking for exciting new voices in fiction. She works closely with her clients on all aspects of their careers, and finds nothing more gratifying than helping authors achieve their goals and their dreams. After growing up in Hawaii and upstate NY, she moved to NYC with the singular mission of working in book publishing. She got her start at JRA as an assistant and has been doing what she loves ever since. Amy Tannenbaum is a passionate author advocate with over 15 years of book industry experience. Amy represents clients who write across a variety of genres including women’s fiction, contemporary romance, thriller and psychological suspense. She is particularly interested in those categories, as well as fiction that falls into the sweet spot between literary and commercial, memoir, narrative and prescriptive nonfiction. After graduating from Wesleyan University, Amy worked at Harlequin then Simon & Schuster where she edited a diverse list of bestselling fiction and nonfiction projects. Given Amy’s background, she is able to provide valuable insight into both sides of the business, as well as editorial support to her clients. While Amy represents many bestselling and prolific authors, she prides herself on her ability to find talented debut authors and help them launch successful careers. She also selectively takes on established self-published authors and enjoys adding value to the creation, release, and promotion of their works. Christina Hogrebe has been with JRA for over 15 years and is a tireless advocate for her clients’ goals. She represents authors at every stage in their careers—from debuts to bestsellers to established authors looking for a change. Driven by data and accountability, Christina is particularly adept at creating visionary strategies for taking authors’ careers to the next level. A graduate of the Denver Publishing Institute and Franklin & Marshall College, she developed an affinity for all things British during a study abroad in Bath. Now her focus is on commercial adult fiction, especially domestic suspense, mystery, romantic comedy, women’s fiction, historical fiction, and anything British, naturally. Rebecca Scherer began her publishing career at JRA in 2010 while earning a BA in English Literature, Political Science, and German from the Macaulay Honors College at Hunter. Immediately upon graduating, she was offered the unique opportunity to work within each department at the agency to gain a deep understanding of the business before going on to become an agent. She represents commercial fiction across genres, with particular interest in women’s fiction, crime/mystery, suspense, book club fiction, and upmarket/literary-leaning fiction. A lifelong New Yorker with a true head for numbers, Rebecca bridges her taste in literature with her business acumen to comprehensively advocate for her authors. 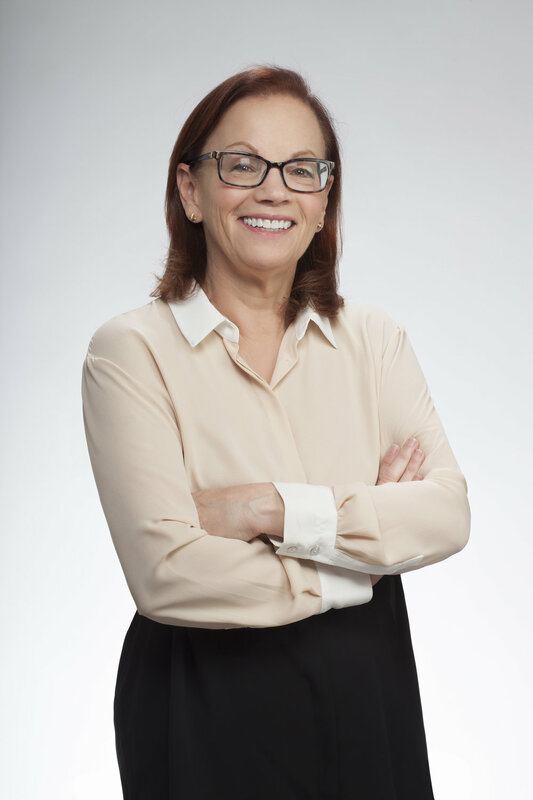 Kathy’s long and varied publishing career has included managing an independent bookstore, overseeing publicity and marketing departments at major imprints, and holding publisher roles at Random House and HarperCollins. Having worked with bestselling and award-winning authors, she now brings her passion for authors and championing their work to her role as agent. Kathy applies her knowledge of current marketing strategies to help her clients achieve success, from the book’s conception through the entire publishing process. Kathy is looking for nonfiction with a focus on women’s interest, current affairs, business, pop culture, wellness, relationships, humor, and memoir. She is also interested in upmarket women’s fiction and psychological suspense. Jessica has been with JRA since 2014. She is looking for commercial women’s fiction with a fresh and fun hook, all genres of YA (especially diverse stories), contemporary romance, mysteries and suspense, the occasional historical fiction, and anything that might be read in a day on the beach. Jessica is a graduate of the University of North Carolina at Chapel Hill where she spent four years cheering on the Tar Heels and a few fantastic months interning with Algonquin Books. Danielle has been with JRA since 2012. As Director of Subsidiary Rights, she oversees the department and works with her team to forge new opportunities for the agency’s clients throughout the world in all languages and formats. Danielle holds a dual BA degree in English Literature and Psychology from Rice University in Houston and got her start in publishing in the rights department at John Wiley & Sons. Sabrina joined the Subsidiary Rights Department at JRA in 2015, after shifting her career path from fashion to publishing. She works closely with JRA’s primary agents to strategize each client’s global publishing plan, and is driven by her personal goal: cultivating new and established audiences for our clients around the world so that they may achieve and sustain global success. Sabrina’s interests in literature and cultural diversity are the perfect complement to her role as Rights Manager. After graduating from SUNY Geneseo, where she received her BA in Theatre and English, Hannah worked in several independent bookstores before making her way to JRA in early 2017. She served as the agency’s Office Administrator prior to joining the Subsidiary Rights Team. An avid reader, Hannah enjoys historical fiction, the classics, and biographies about women breaking the mold. Chris Prestia began her publishing career at a literary agency while earning a B.F.A. in Dramatic Writing from New York University. She went on to work in the editorial, production, subsidiary rights, and contracts departments at various publishing houses before landing at JRA in 2012. As Executive Director of Business Affairs, Chris oversees the operation of the agency, leading an exceptional team of cross-trained professionals who are ready to assist our clients in all areas of the publishing process, and manages its literary estates. Michael began his publishing career as a teenager shelving books in his local public library and has been working with books and their authors ever since. That obsession led him from printing to nonprofit publishing and, inevitably, to New York and the world of trade publishing. After a decade of directing production and audio departments at a prominent publishing house, he happily found his way to the doors of the Jane Rotrosen Agency. These days he’s excited to be working for our authors as part of the Business Affairs Department, helping to manage the day-to-day needs of our clients. Julianne joined the JRA Business Affairs team in 2012. She has a BA in English Literature, a JD from Brooklyn Law School, where she studied IP and entertainment law, and a passion for reading that has kept her buried in a book since the age of five. Her role at JRA is a perfect marriage of her legal background and bookworm proclivities. 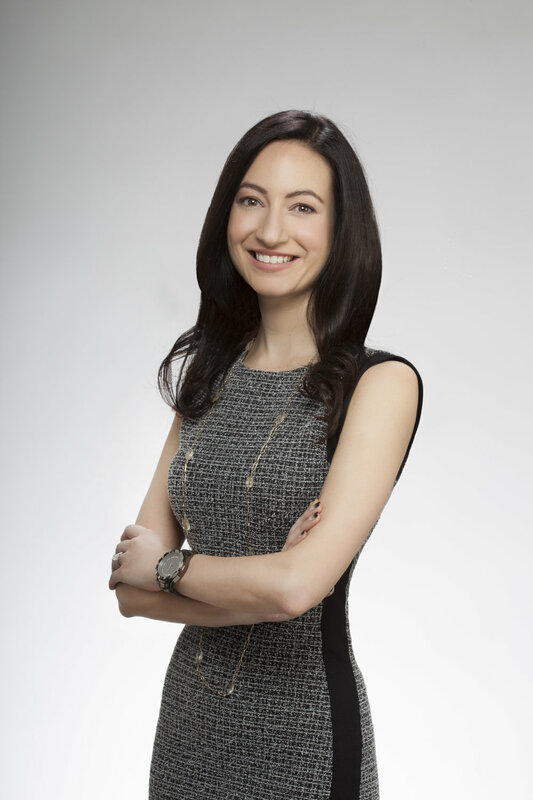 Julianne is licensed to practice law in the State of New York. A true “numbers person,” Donald earned his degree in physics from Syracuse University before joining JRA in 2011. As the agency’s Royalties Manager, he trades exploring the intricacies of quantum mechanics for analyzing sales figures. When he’s not sifting through spreadsheets and royalty statements, he can be found reading the latest in nonfiction and current events. Ellen has been part of the JRA family since 2007 when she came on as the company’s bookkeeper. Her background includes many years of previous experience at both Caché and Lord & Taylor in their HR and leasing departments. As the Director of Human Resources, Ellen handles payroll, financial document support, and administers employee benefits, among other responsibilities. Ellen received her BA in Business Administration from Marywood University with a concentration in Management.